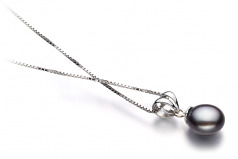 Resting along the 17 inchain, this sweet Sterling Silver Pendant holds the large Black freshwater Pearl. 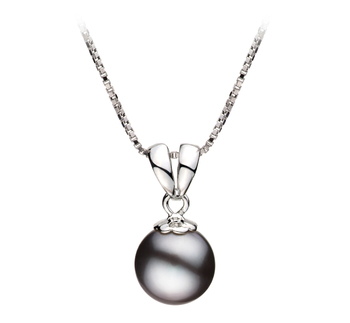 Dazzling and Classy, the Large Black Freshwater Pearl connects to the pendant under a beautiful 2 piece pendant. 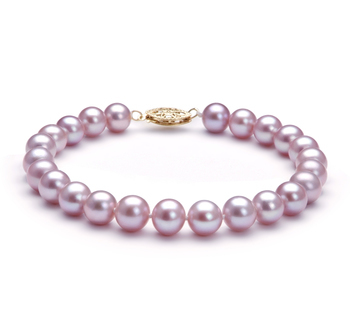 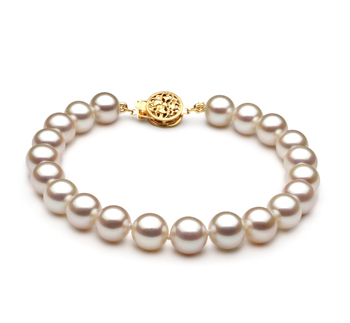 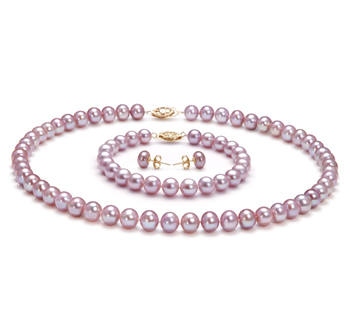 The AAA button shaped pearl showcases an elegant style as it sways freely. 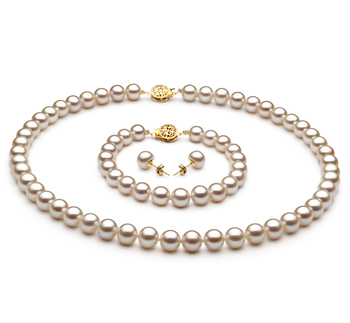 Catching the sparkling arrays of gloss from the mirror like AAA lustre, the Black pearl pendant gleams with delight. 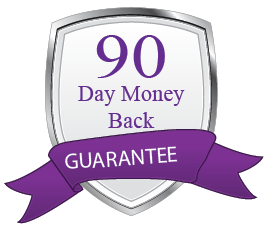 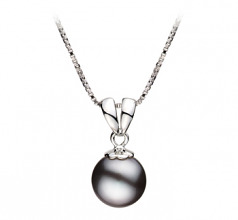 The Black 9-10mm AA Quality Freshwater 925 Sterling Silver Pearl Pendant is a classy and elegant work of art that can go with any style of clothing. 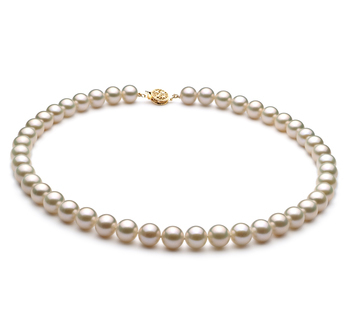 Refresh and revive your wardrobe with the simple addition of a high quality Black Freshwater Pearl pendant.